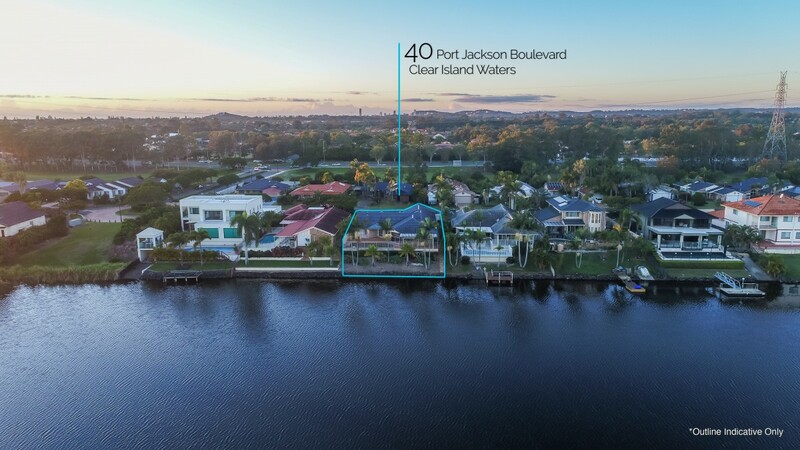 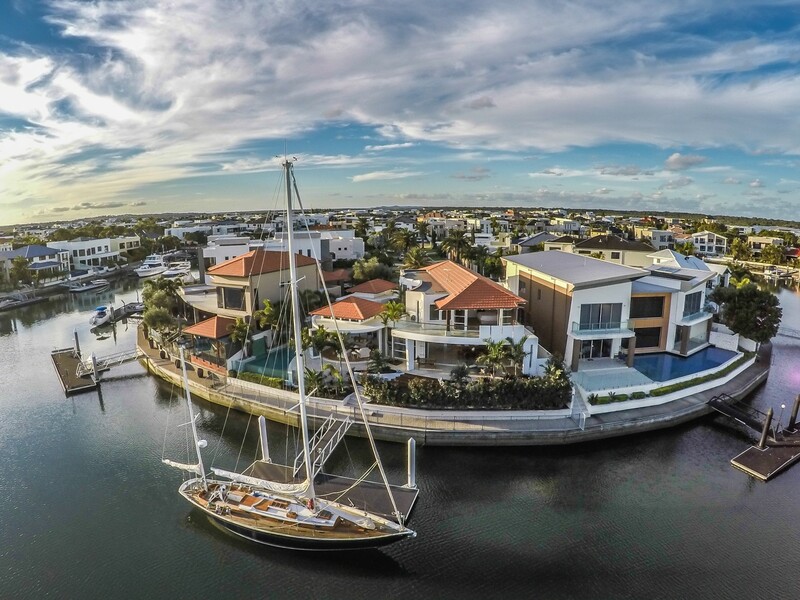 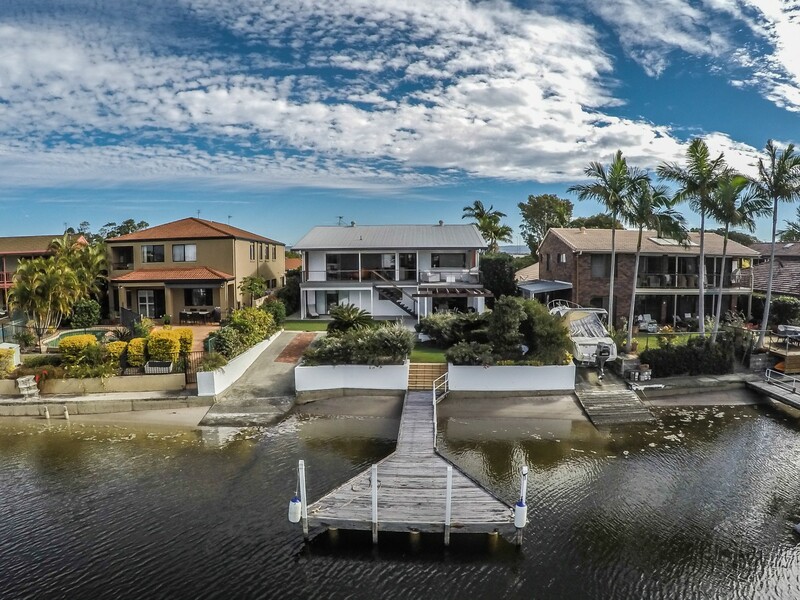 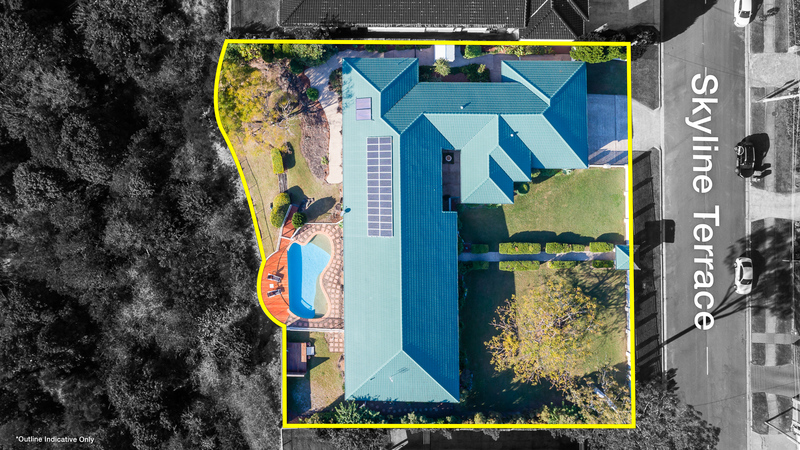 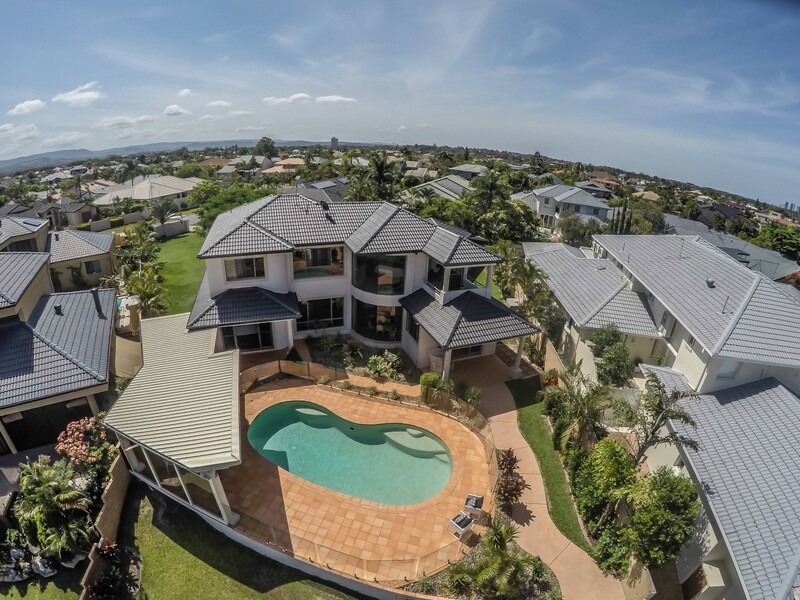 Drone real estate photography is a powerful way to showcase your home. 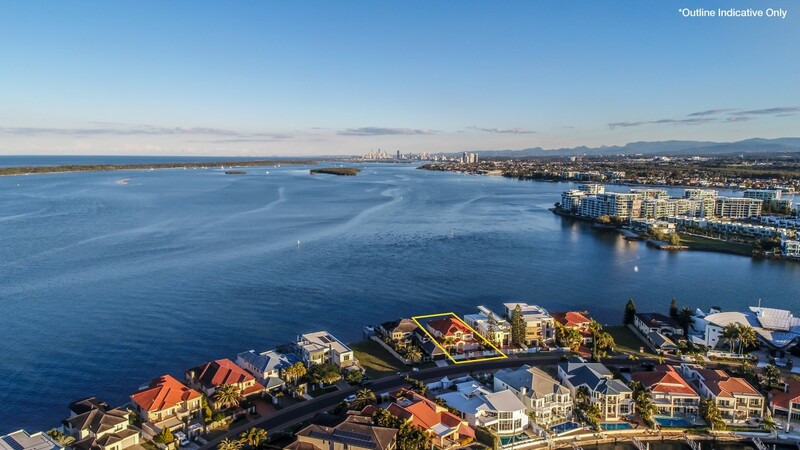 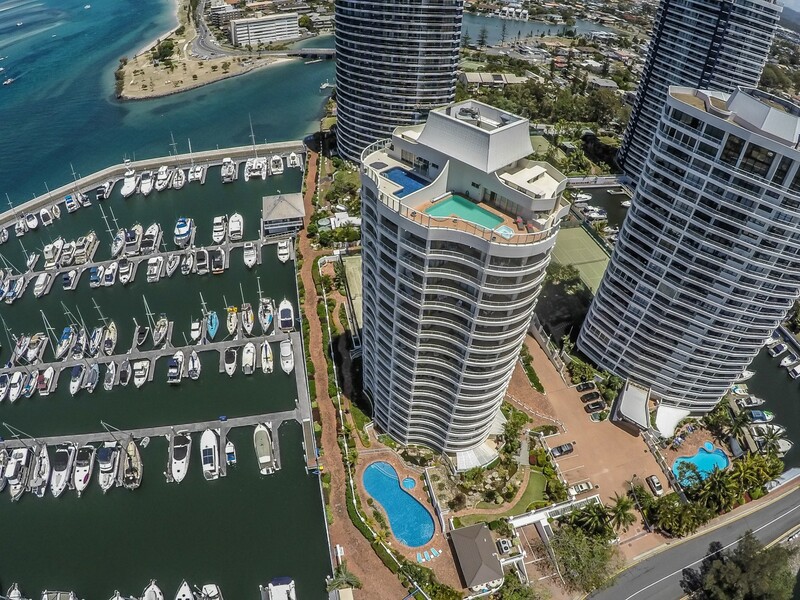 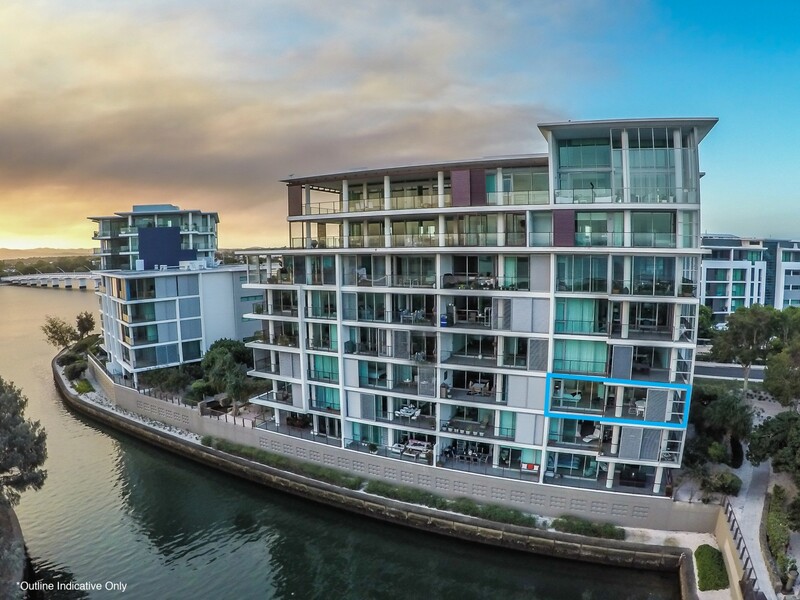 Wow buyers with a birds eye view of your property. 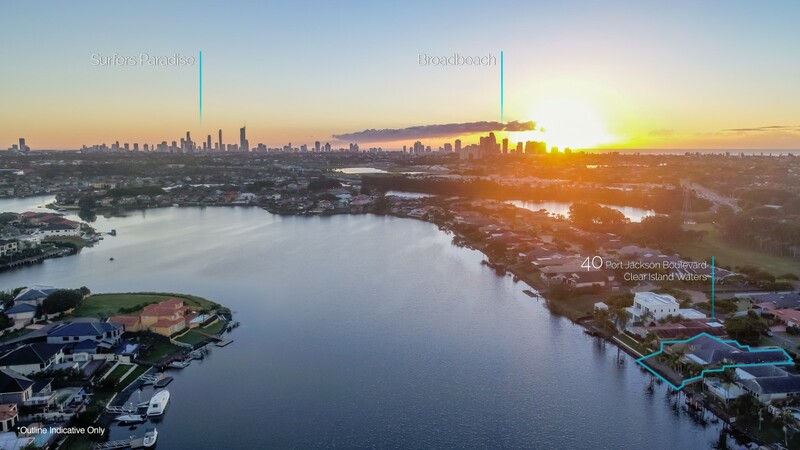 Also communicate your home’s position in relation to local amenities and areas of interest. 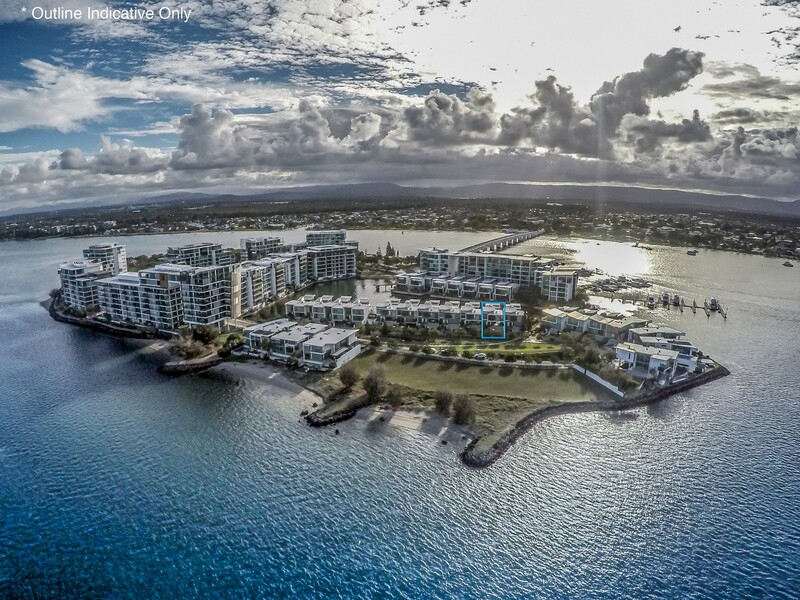 To see more of our drone photography, please feel free to contact us.